There are few things more frustrating than a dropped call. 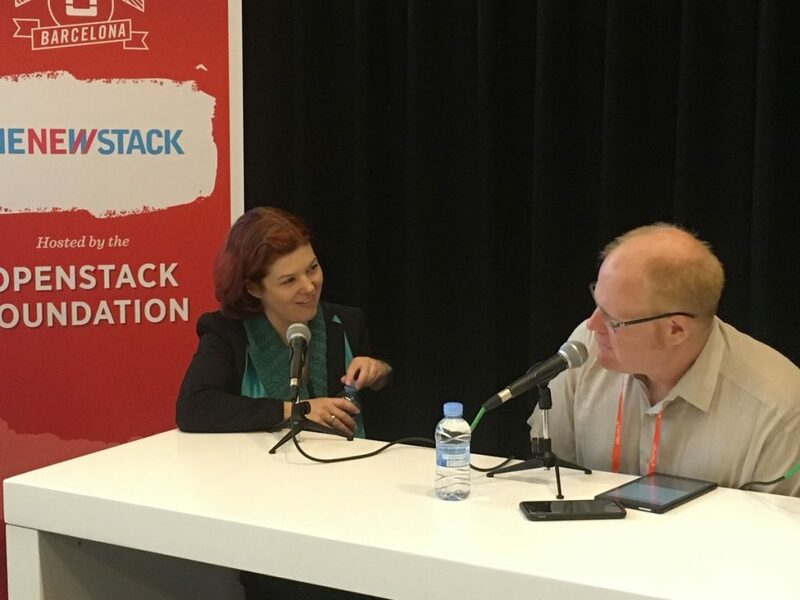 At the keynote during OpenStack Barcelona 2016 conference, the folks behind the Open Platform for Network Functions Virtualization Project (OPNFV) demonstrated, in a most dramatic fashion, the resilience of Network Functions Virtualization (NFV) technology, and how it could minimize such call drops. On today’s episode of The New Stack Makers, Kirksey explores how NFV is replacing decades-old hard-wired telecommunications technologies with a more modular, flexible and programmable software components. “Networks have been a hodgepodge of proprietary vertical equipment that served different purposes. It’s hard for providers to be agile, and hard for them to fail without a great deal of risk,” said Kirksey, explaining the value proposition behind OPNFV. The most OPNFV recent release, Colorado, introduced specific test cases to the Doctor Fault Management Project that Vancsa, Kirksey and Collier demonstrated at OpenStack Barcelona. “With Colorado, we really started to hit our stride from a maturity point of view,” said Kirksey. The fourth release of OPNFV, Danube, is scheduled for release in February. GoDaddy’s mission is to radically shift the global economy toward small businesses by empowering people to easily start, confidently grow and successfully run their own ventures. GoDaddy has more than 14 million customers worldwide and more than 61 million domain names under management. “From a developer-centered point of view, if you’re wanting to develop more network-centric applications instead of having to think about, ‘How does this integrate with back-end things?’ you can just write an application that can maybe just request network resources in a more simple way. OPNFV enables application developers to have a much easier way to interface with network resources,” said Kirksey.